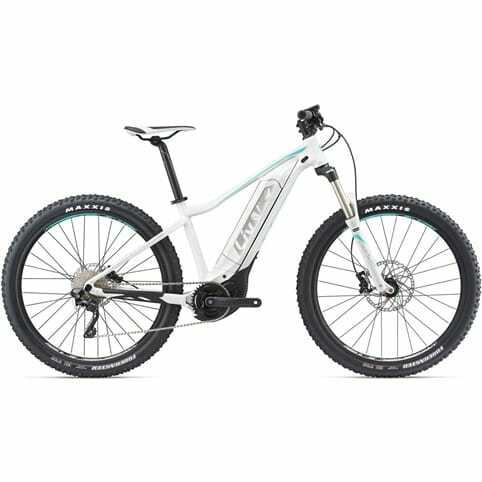 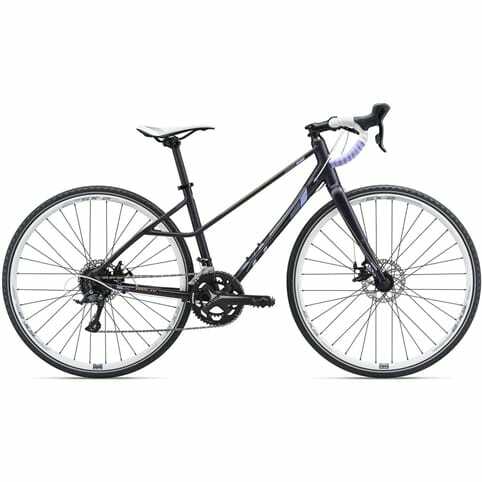 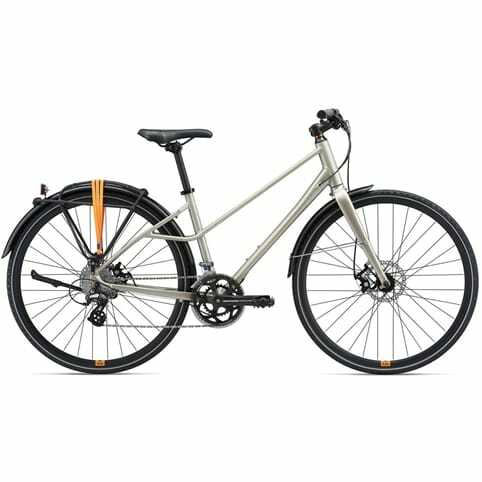 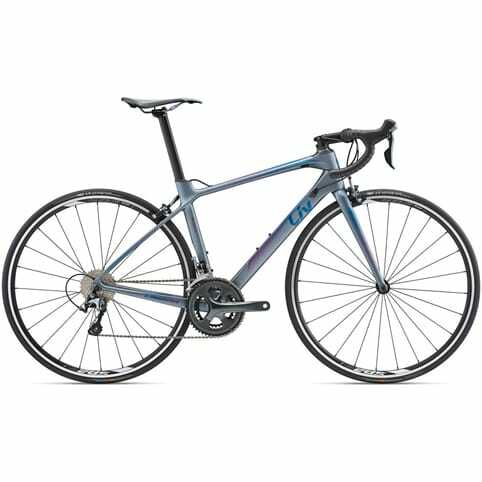 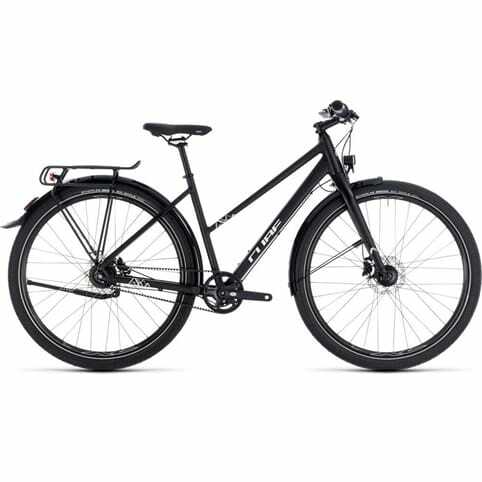 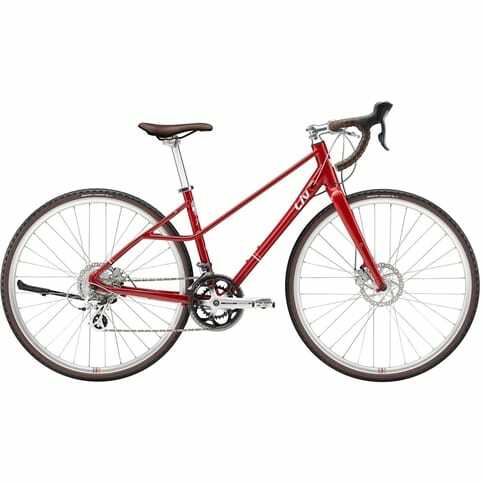 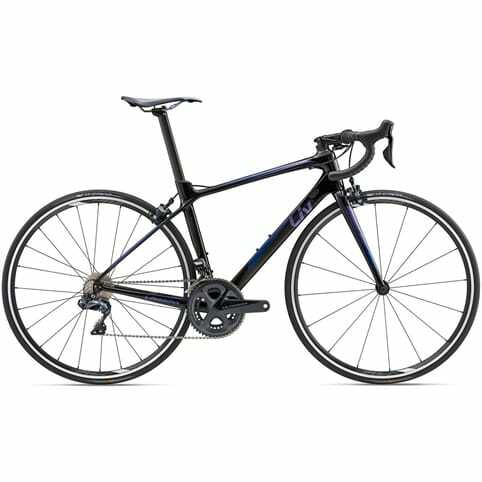 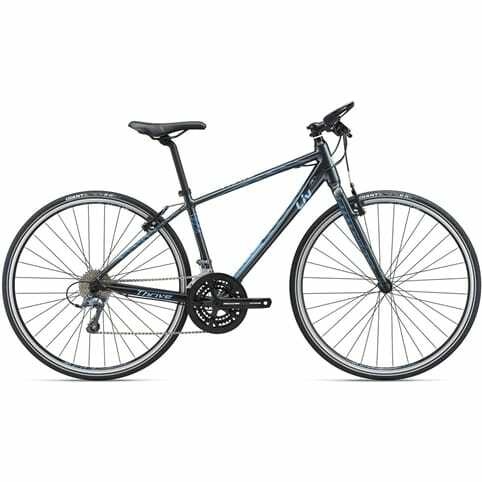 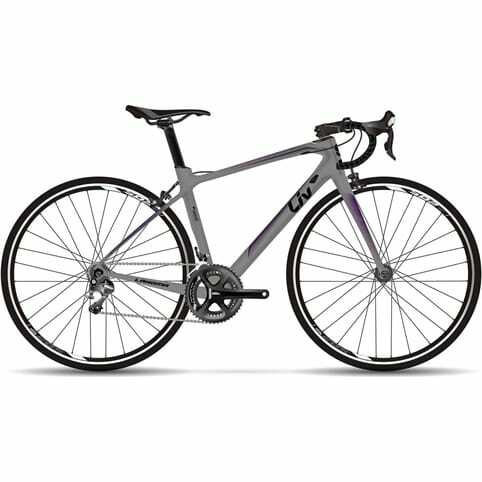 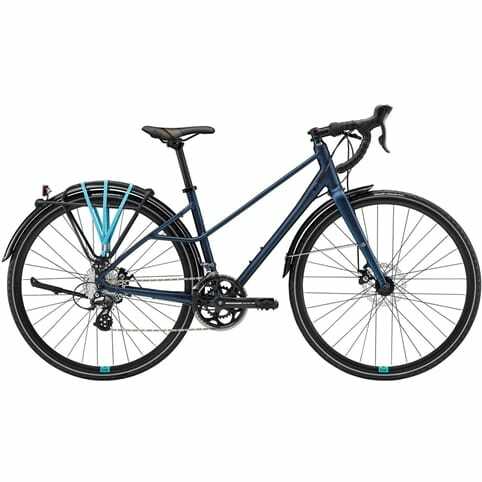 Women Specific Bikes from a range of great brands. 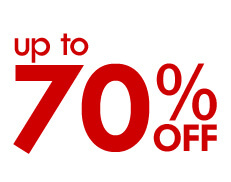 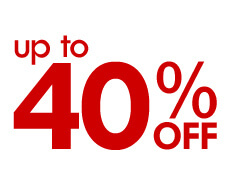 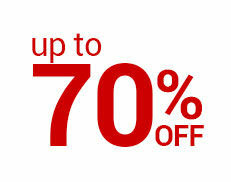 Get hot deals with up to 40% off. 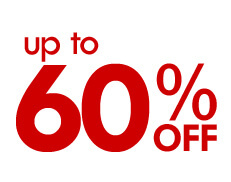 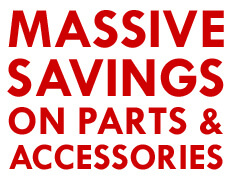 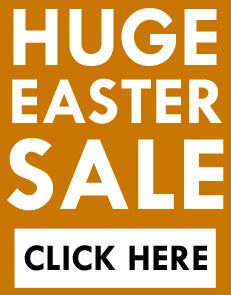 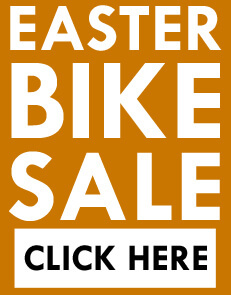 Visit All Terrain Cycles for 15.9% finance deals on Sale bikes.